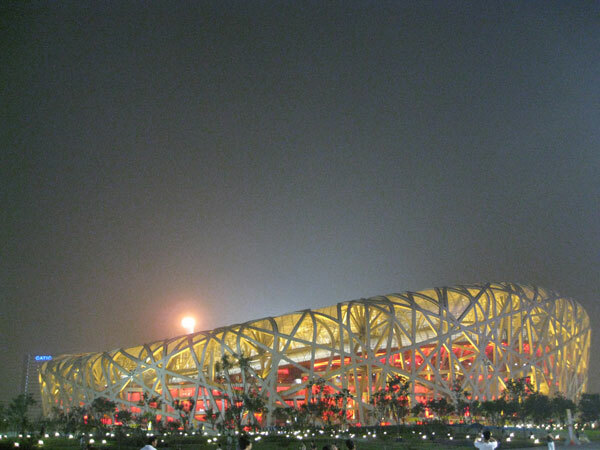 Beijing: Changed by the Olympics explores the lasting impact of the 2008 Games on China’s capital city of 18 million. In this 60-minute program, TV host Mary Windishar meets local Beijingers to gain a better understanding of this transition. Viewers will witness the physical changes to Beijing’s skyline, as well as the cultural shift in identity and thought of its citizens. 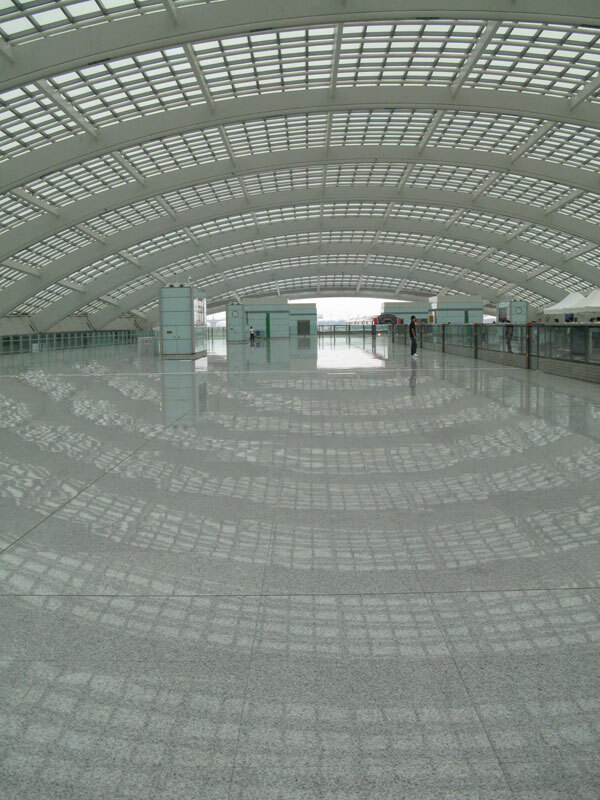 Meet a filmmaker who spent seven years documenting Beijing’s growing pains. 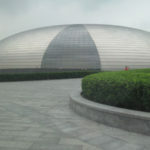 Hear from the idea-man behind the world famous Bird’s Nest, and find out how the Olympics have given the city a face lift. Meet a tiny lady who is a high-fashion heavy weight in China… but instead of receiving gold medals, she helped give them out. Find out more about the concept of “face” and why it is so deeply rooted in Chinese history. 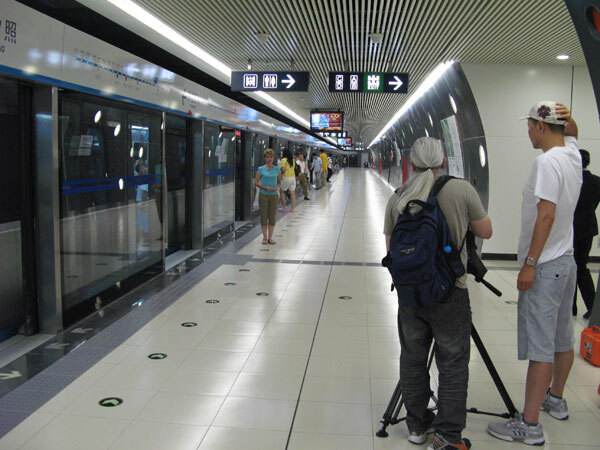 Ride an expanded subway system – the biggest legacy left by the Olympics for ordinary Beijingers. Talk with a 27-year-old artist who’s trying to save the world…one grocery bag at a time. 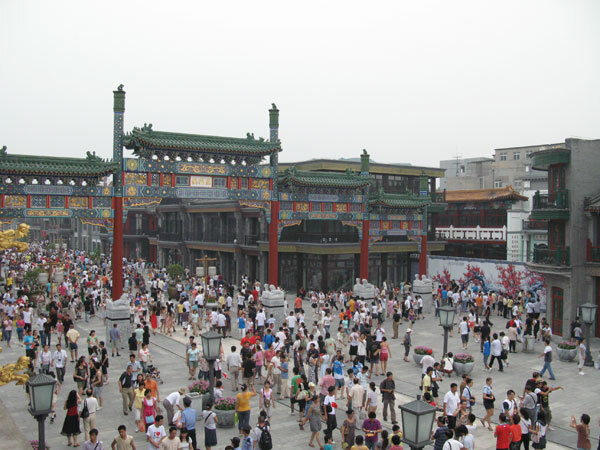 Find out the lesson Beijing learned about preserving its past as it morphed into a modern international city. 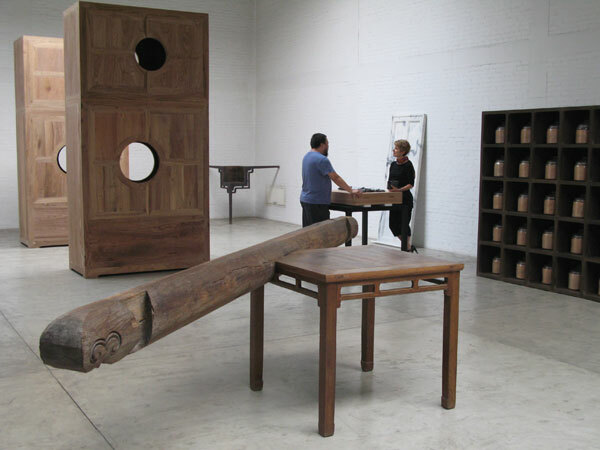 Filmmaker Gu Jun’s studio. 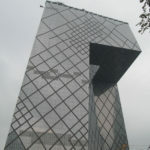 Here she spent seven years working on “Dreamweavers”, recording Beijing’s changes since it won the Olympic bid in 2001. 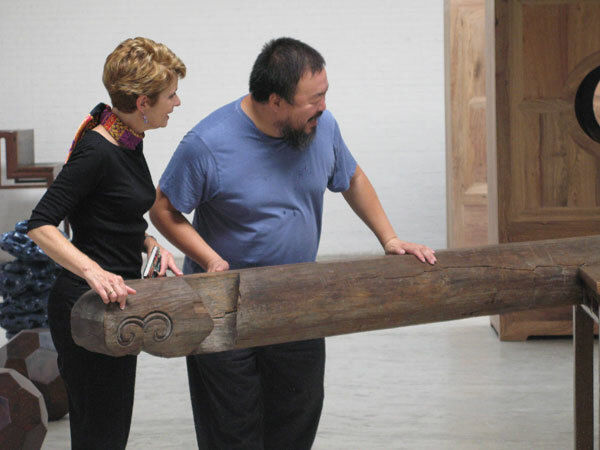 Mary speaks with Ai Weiwei who inspired the Bird’s Nest design for the National Stadium. 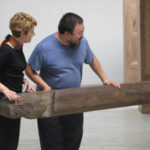 Well-known and outspoken artist Ai Weiwei gives a tour of his studio. Fashion designer Guo Pei tells the concepts behind her Olympic medal presenter gowns. At Guo Pei’s Rose Studio, each bead is applied by hand. Media star and business woman Yang Lan explains “face” in China. 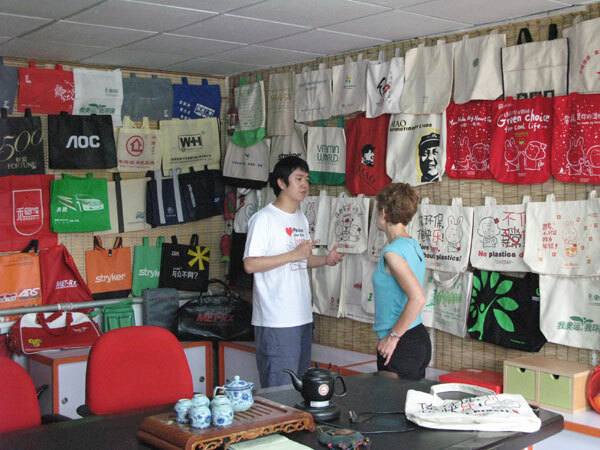 Mr. Wu greets Mary at his traditional hutong home. He lives in one of the remaining hutongs–many have been torn down to make room for Beijing’s growth. 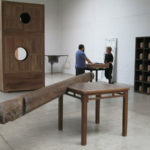 Mary interviews Historian Mr. Li to get perspective on the changes of the last decade. 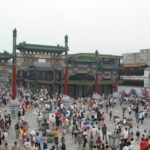 The crowd gathers early near Tiananmen Square on August 8, 2008 — the day of the Olympics Opening Ceremony. 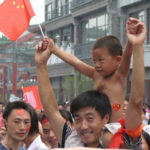 Proud Beijingers wait for the Olympics to begin — it looks like Times Square on New Years. Mr. Wu shares his story. He spent 3 years on a pilgrimage, walking from Sichuan to Beijing in time for the Games. 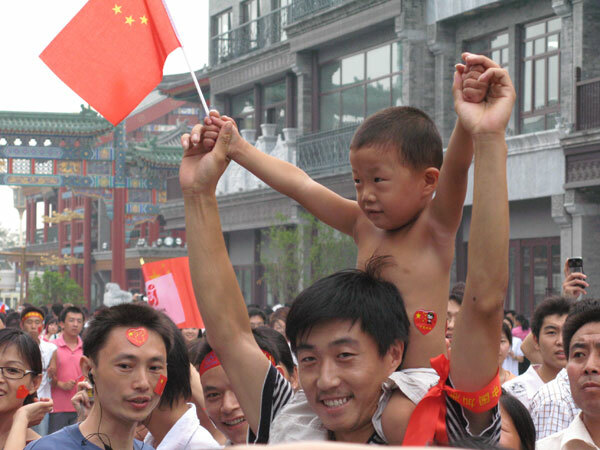 Yves Pepin talks about the ups and downs of working with China on the Opening Ceremony. 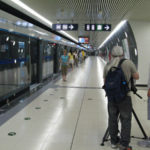 Mary rides the new subway line that links the airport to downtown Beijing. 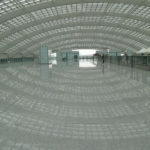 Beijing’s new airport terminal was built to accommodate the influx of Olympic travelers. 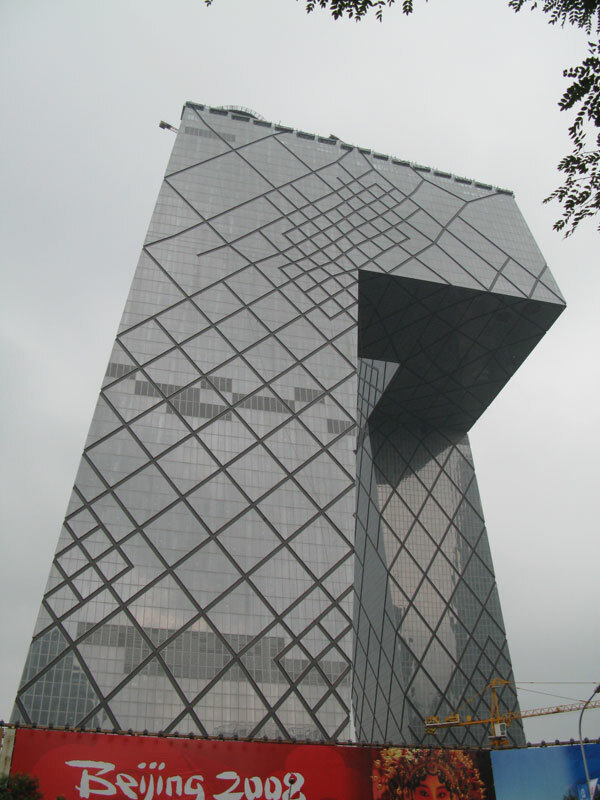 Rem Koolhass’ new architectural feat–loved by some, hated by others–will house CCTV. 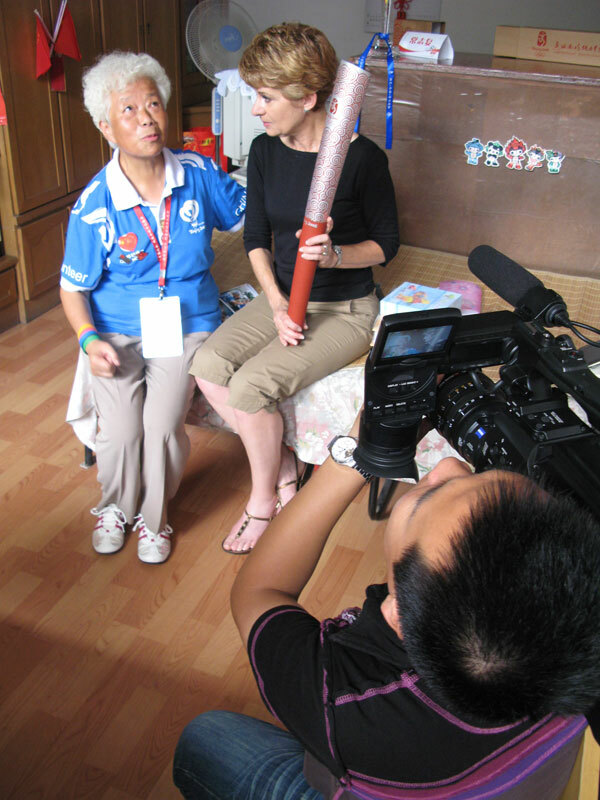 Grandma Zhang Zhifu — a torchbearer and volunteer during the Olympics. Liu Huan re-lives singing on the globe with Sarah Brightman during the Opening Ceremony. 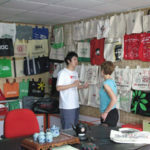 Environmental-activist Zhang Ming designs canvas bags to replace plastic. 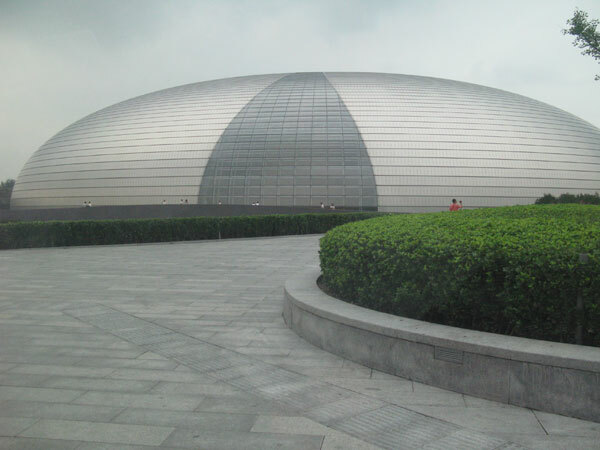 The “Egg”–or National Centre for the Performing Arts–is another addition to Beijing’s landscape adding to its reputation as architectural playground. 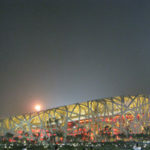 The “Bird’s Nest” at night during the Olympic Games–the torch is clearly visible. If you do not see your local station listed here, contact the TV Programmer at your PBS station to request Beijing: Changed by the Olympics?